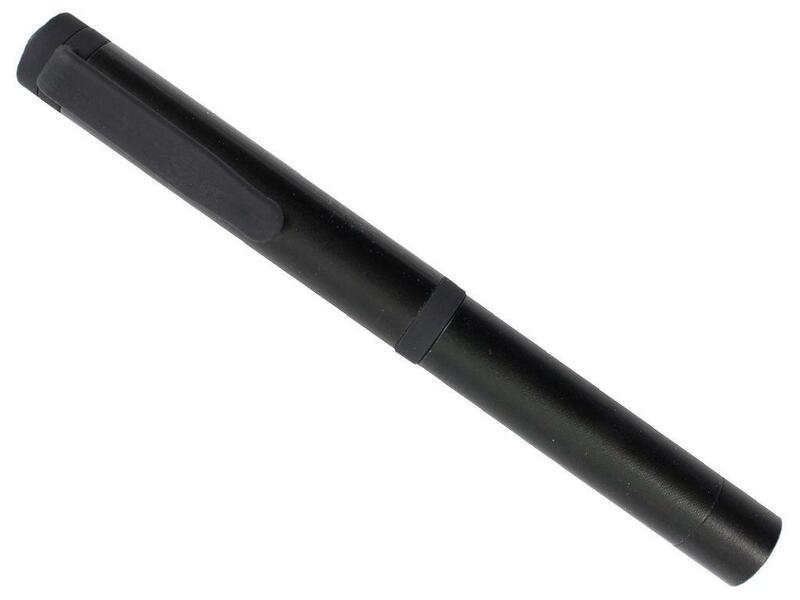 Magnet Pen Pocket Light |ReplicaAirguns.ca | New Website! 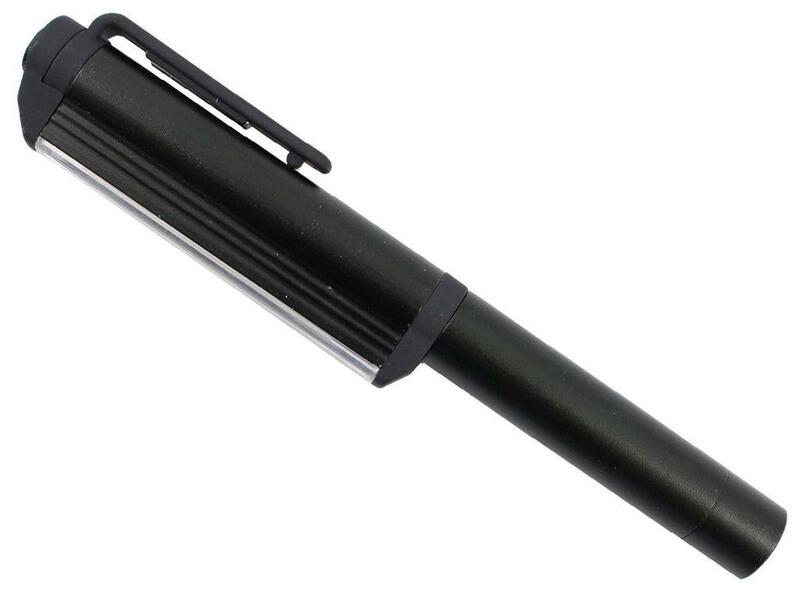 Comments: This Magnet Pen Pocket Light is the next great addition to your toolbox. Its strong magnetic base keeps the light in place and can pick up small items. 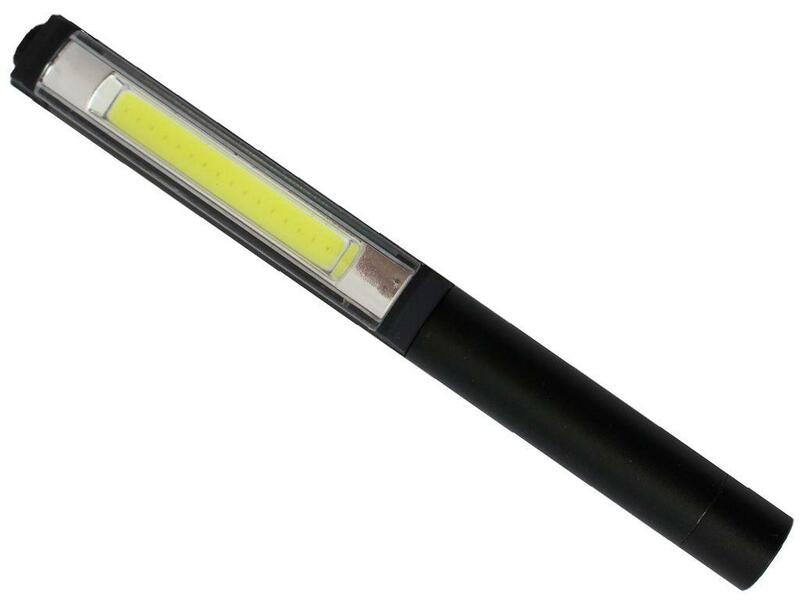 The 200 lumen, 3W light provides powerful, bright illumination.